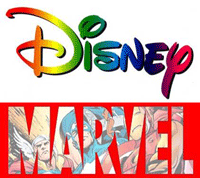 Marvel and Mouse is created and maintained by Keith's Comics, Inc. If you have any questions, please email us, we will get back with you soon. Thanks for coming by and checking us out.